Balance Sheet Template helps to prepare balance sheets with ease and it is highly important for the companies and the other industrial sectors to note the financial statements. 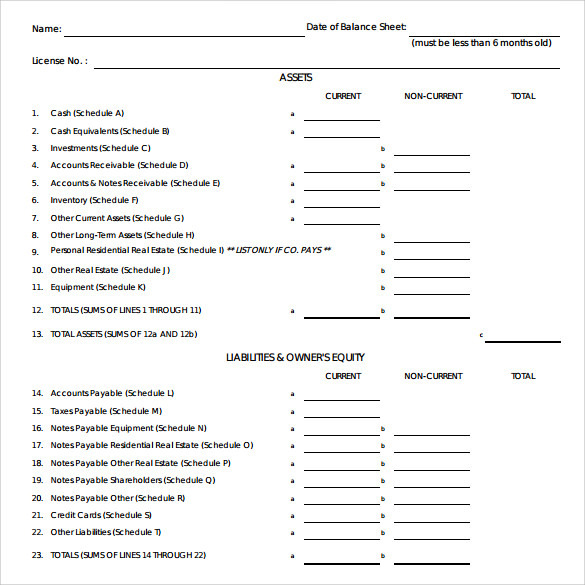 Here, this Balance Sheet Templates provides clear content in the perfect form. Different types of templates available to prepare the balance sheets and these are highly suitable for the different kinds of sectors. Balance Sheet Templates freely available for your welfare and you can easily get these creative templates in word, PSD and Excel formats. 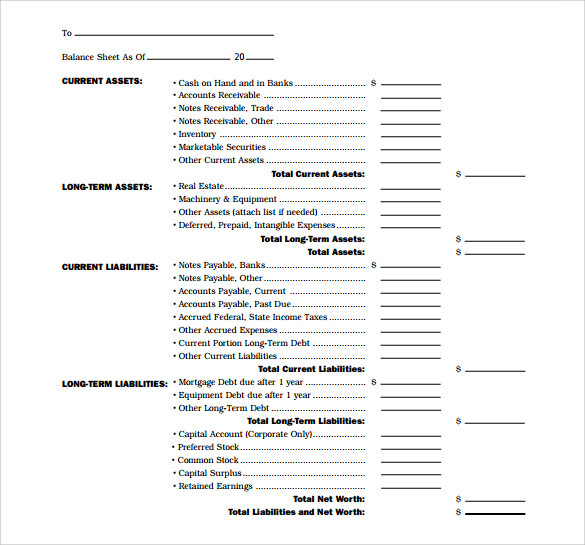 The Balance Sheet Template helps to make the perfect balance sheet. 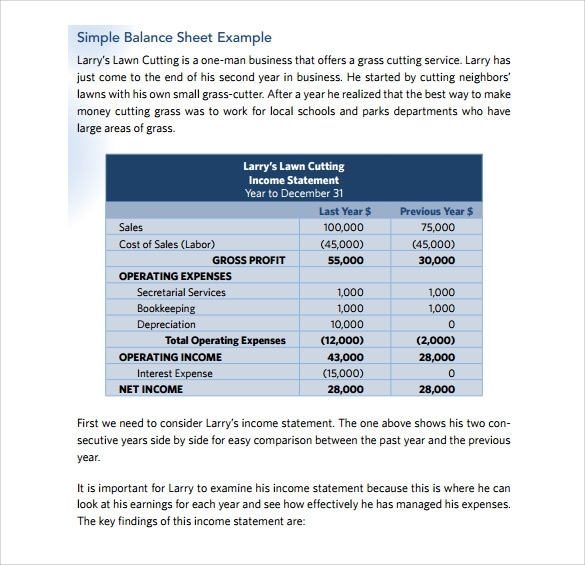 The Balance Sheets are denoting the strength of the company, so, this sample helps to create the perfect balance sheet. 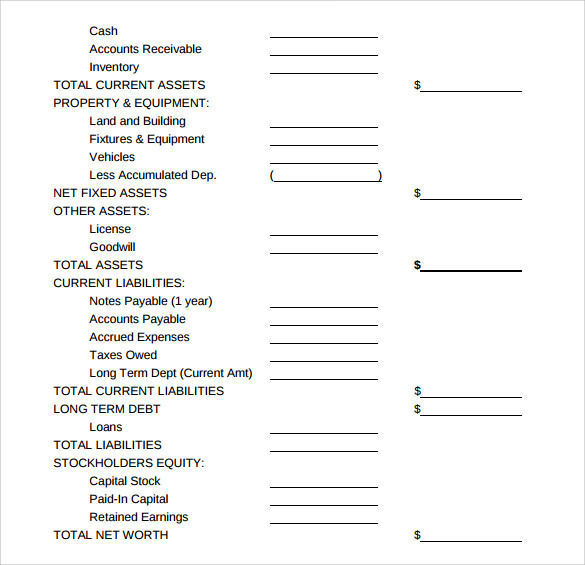 This is a regular template for a balance sheet. The date from which this balance sheet is calculated up to the date it is finished is mentioned, along with the assets of the current period etc. 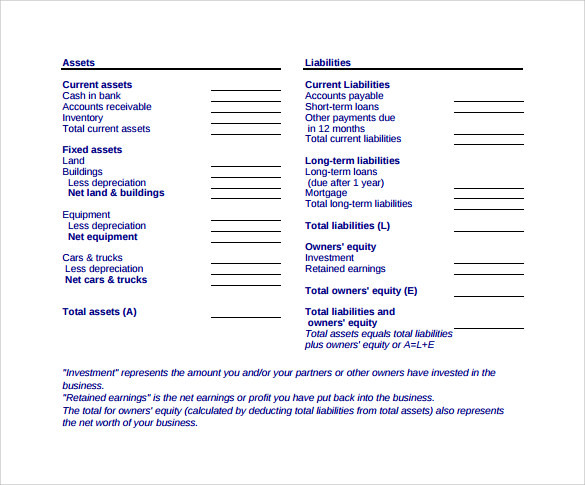 This balance sheet template has two columns, on one side there are liabilities and on the other there are the assets. Among the two columns there are calculations of fixed assets and liabilities as well as current assets or liabilities. 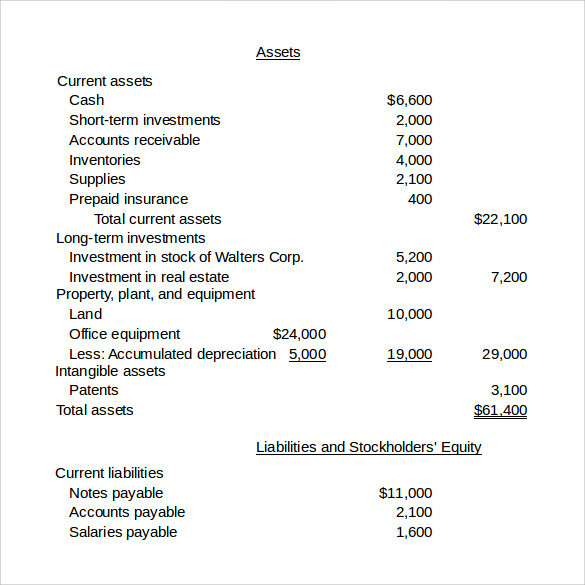 This balance sheet does not have separate columns, on one side of the template there are details of assets, of various types, and on the other side the numeric values of the assets, in dollars. You can also use rupees etc., according to your need. The template is made for more than one year of balance sheet. 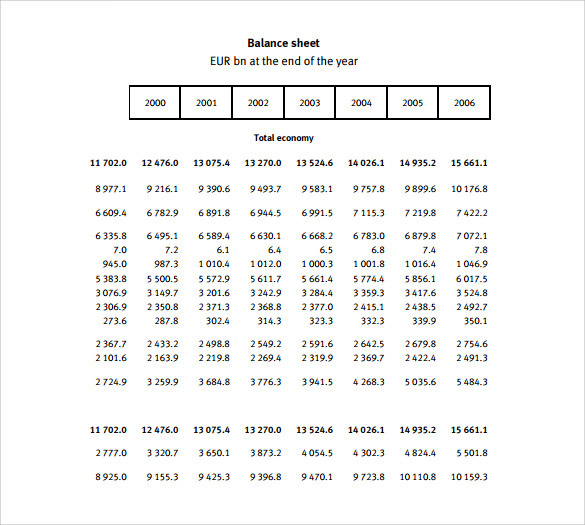 On the top of the page there are a number of years mentioned, and below them in the row the balance sheet is written. It is good for comparison of various years. 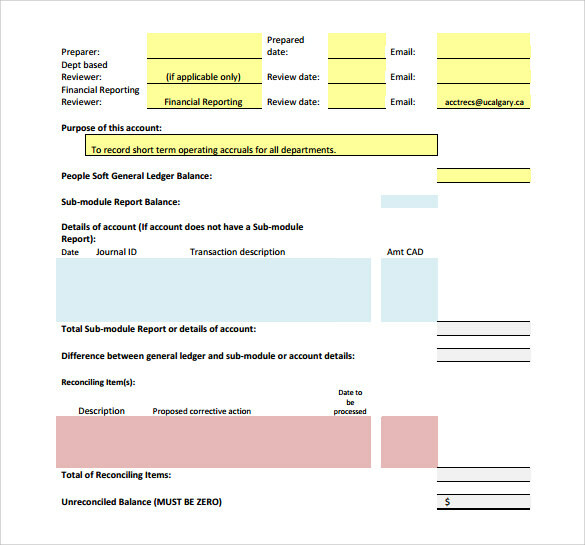 Why Do You Need Balance Sheet Template? Suppose you own a company, it is not possible to keep the track of the income and expenditure of production day in and day out. This is why you need a balance sheet to keep track of how your company has fared, and if the assets of the company has depreciated, and if there are more liabilities of the company or less, in a given time period. The balance sheet gives a clear picture about the health of a company. It also helps in making decisions in the long run as to where one should improve, and in which areas one needs to invest etc. You may like Expense Sheet Templates. 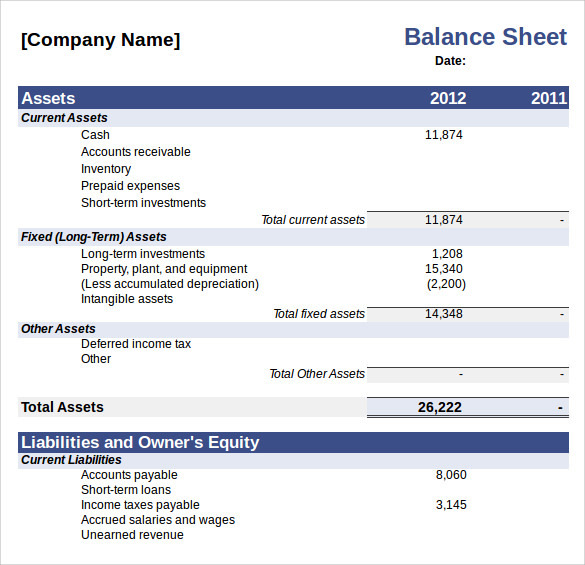 What Are The Main Forms of Balance Sheet Templates? The balance sheet templates generally follow a basic pattern, and therefore, one balance sheet cannot be radically different from the other. However, sometimes there are some differences in the pattern of the balance sheets. The assets and liabilities can be divided into columns or rows. Again these can have sub categories, such as current assets and current liabilities. In general therefore, there are not too many types of balance sheets belonging to various categories. However, the balance sheets can be made differently for different types of industries. Also the balance sheets can be in word document or excel files, according to the choice of the company. 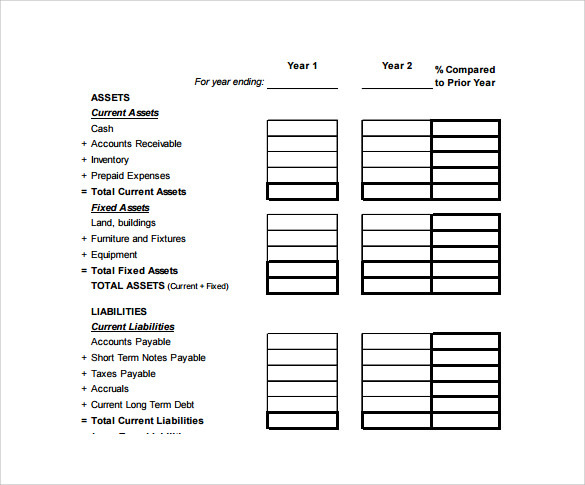 You can also see Accounting Worksheet Templates. How to Create Balance Sheet Templates? Creating balance sheet templates have become quite easy these days since there are a number of balance sheet templates available in the net. You can choose the template which most perfectly you’re your needs, download them for free, and create your very own business sheet by entering the data which you have in hands. However, it is an expert’s job to make a perfect balance sheet, and therefore, it should be left to people who have a knowledge of the loyalties and assets of a company in a specific years, or years, because it is important to maintain an up to date balance sheet. Balance sheets are important financial documents for companies of various types. Without a detailed balance sheet it is difficult to keep track of the financial condition of a specific company or industry. The strength of the company is denoted by these balance sheets, and also the scope of improvement.